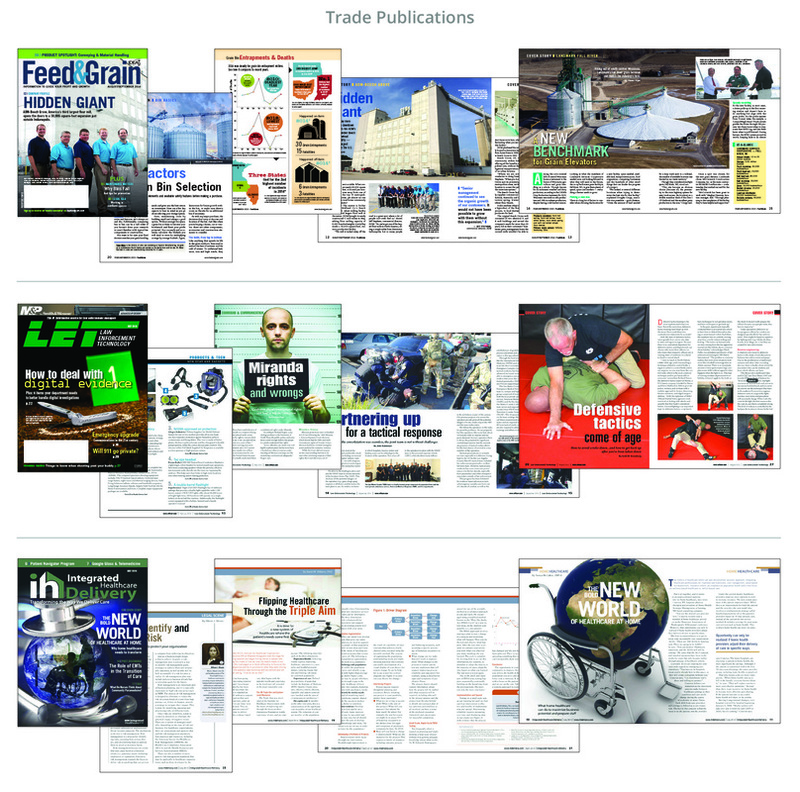 Trade magazines provide practical information in all areas of an industry, from the best practices and educational policy changes, to new available products and technology. Custom magazines resemble trade magazines in structure, length, rich content, and visual appeal but are single-sponsored publications. 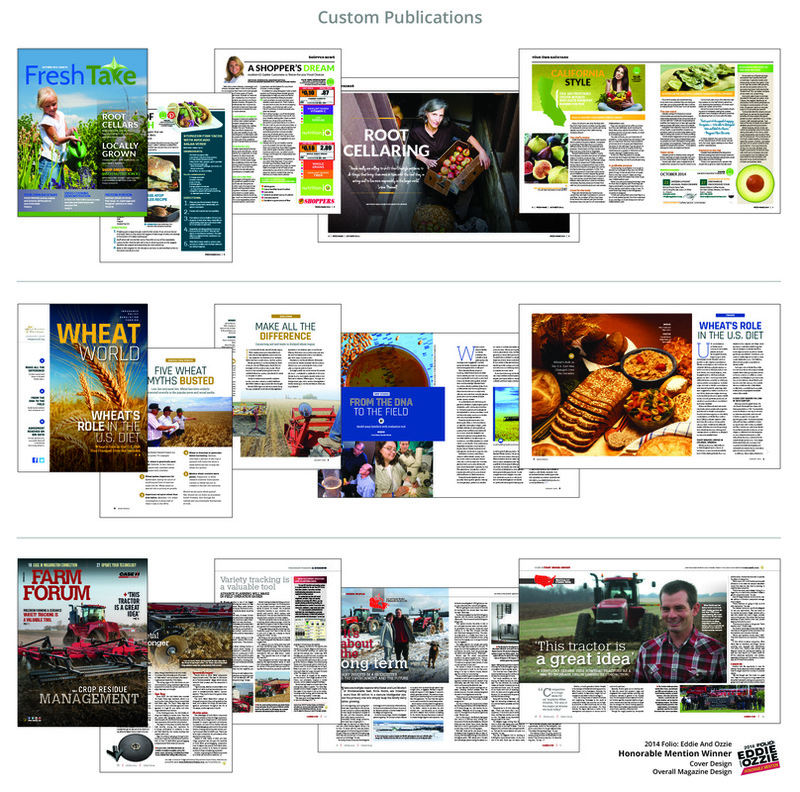 CreativityTank LLC has extensive experience designing both trade and custom publications that stand out and make readers notice.